I think I need to make this…but I can no longer find the recipe. 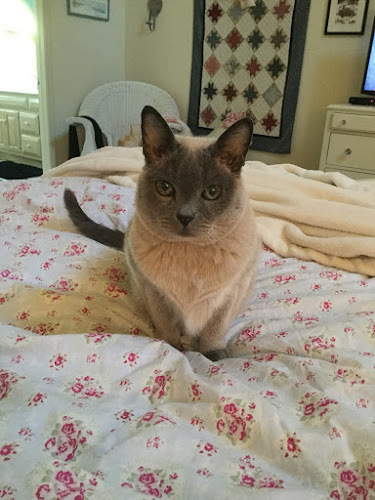 When Lucy looks at me like this…I am at her mercy. 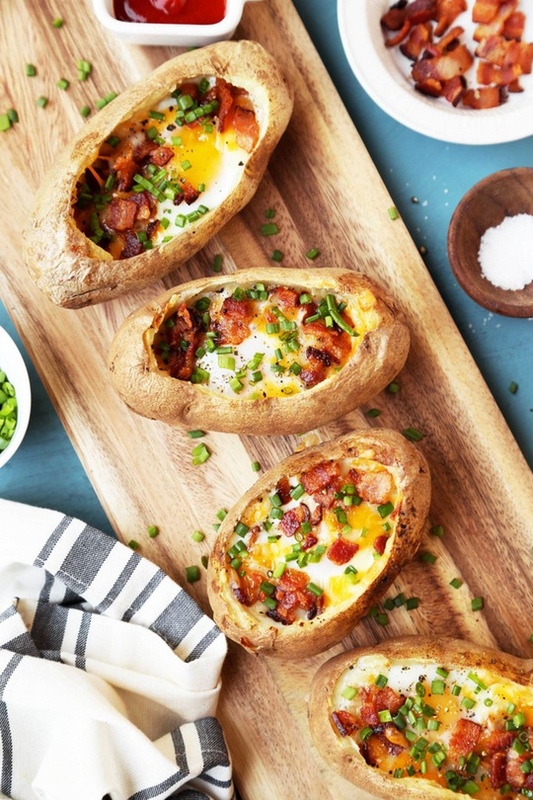 I still need to make these breakfast baked potatoes. But I can’t imagine waking up and baking two potatoes. 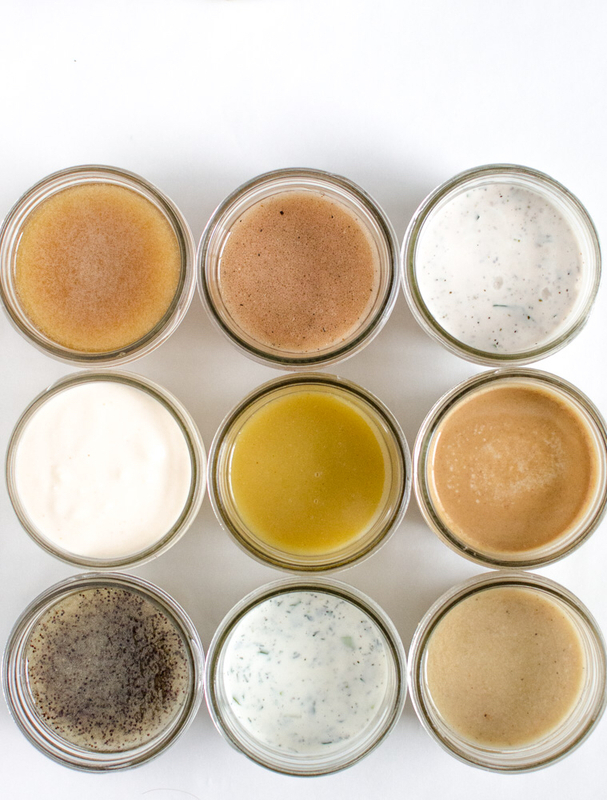 I want to fill my refrigerator with these nine homemade salad dressings. I made the Honey Mustard one and it was yummy! They were on Pinterest. Roxie…unlike Lucy…is not big on eye contact. It makes us think she is guilty of something. Usually…she is. So I assume those potatoes have eggs in the middle or something? Or is it the bacon that makes them breakfasty? They remind me of potato skins but the bowl version of it! I love that first picture Yum. I also love how cats can have such unique personalities…all cats. Cattitude comes in all forms, shapes, sizes, and genders. I love that. And thanks for he hugs…you know I am a hugger! Those yummy sweets are very tempting…and so are the baked potatoes. I had potato skins yesterday for lunch (free appetizer at The Elephant Bar, because of the rewards program). Lucy does look very fetching…. 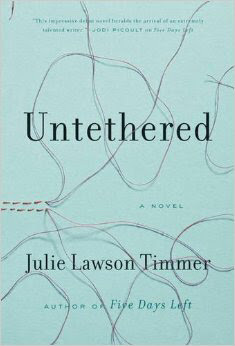 I'm curious about Untethered, as I enjoyed Five Days Left. I can't imagine baked potatoes for breakfast yet I eat hash browns. 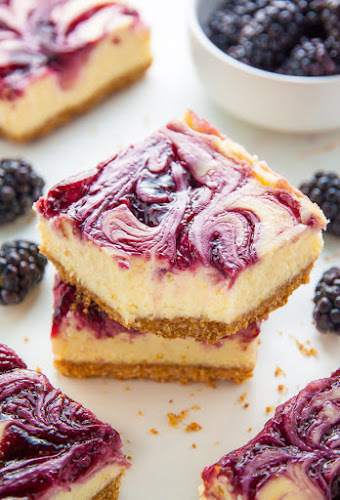 Those squares look delicious!!! The breakfast potatoes sound good too- but I would have to prep them at night so they were ready to go in the morning. 🙂 Have a happy day! I though about baking them at night but I worry that they wouldn't taste as fresh? That's why I might make these for dinner! I think it was on Vine. Yes! 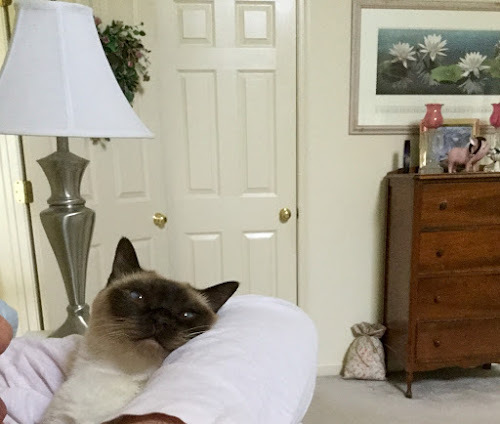 Love catitude! Big hugs back! I think that's what it is…the bacon and egg in the center!